Outsource your Administration needs to industry professionals. 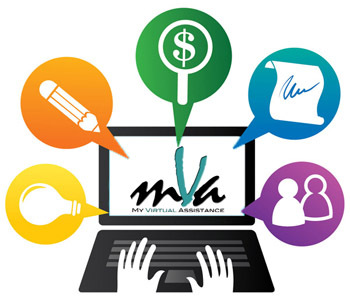 My Virtual Assistance provides online business and administration support to small to medium business and sole traders. Administration is a inevitable part of any business however can be time consuming. Our staff have over a decade of experience in office duties offering business owners maintenance and function within their administrative duties. Outsourcing administration provides balance and rewards valuable time to inject back in business growth.